Is a growing, dynamic Northeast Los Angeles real estate sales group serving discerning clients locally and internationally. The team is backed by the strength of esteemed Pacific Union, the fifth largest real estate brokerage firm in the nation, and the #1 independent brokerage in California. Its 1700 real estate professionals in over 130 communities throughout California alone give Team Ortiz an edge when it comes to client relocation, referrals, marketing and access to highly-qualified buyers. The team was founded by respected Realtor Ed Ortiz with the goal of leveraging his personal and professional real estate experience and success to bring together a small, winning lineup of exceptionally competent agents. Their complementary skills and expertise are paramount in the winning formula for their unstoppable growth. Ed has initially called on the talents of agent Yonathan Baltazar, recognized for his patient yet determined manner as well as his outstanding marketing skills. Yonathan, like Ed, is a long-time resident of Northeast Los Angeles. Their combined local market knowledge means their clients enjoy the benefits of invaluable insights into the area’s schools, services, culture, and recreational opportunities. 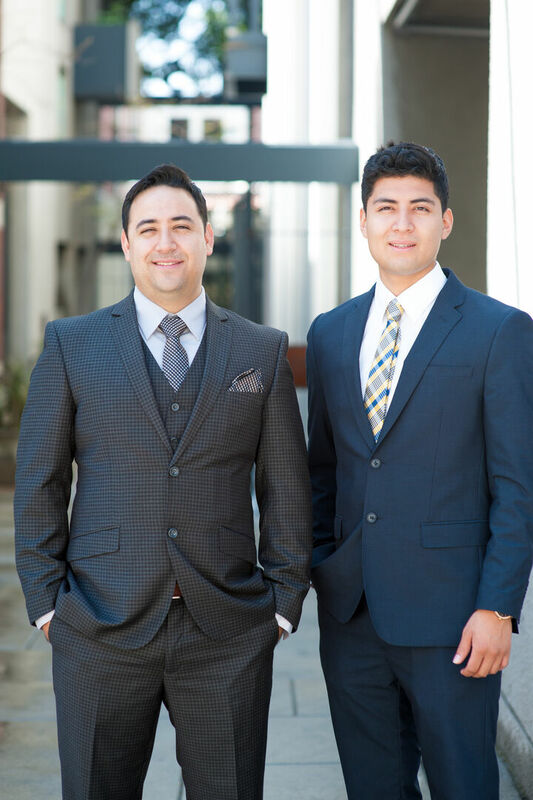 Because of Ed’s and Yonathan’s strong roots in the community, they, and Team Ortiz, are dedicated to “giving back,” by contributing to numerous local non-profit organizations. Dedicated to service in both his professional and personal lives, Ed Ortiz stands out as a successful Realtor and valued contributor to the community. As a respected real estate agent, he is known for his commitment to addressing the wants, needs and goals of his clients, an exemplary work ethic, and perseverance regarding the purchase or sale of a home. His professional success allows him to “pay it forward” by providing financial assistance to several community aid organizations. Ed’s previous experience in customer service and business management provides invaluable skill and expertise in the areas of effective communication, customer relations and marketing. As a private pilot, he fine-tuned his focus and confidence. In fact, he credits some of his present-day success to his teen years in his native Mexico, when his father, also a pilot, would bring young Eduardo items and products to sell, Hence, negotiation skills were developed and a love of selling blossomed. Today, Ed Ortiz continues to combine broad local market knowledge, comprehensive real estate experience and expertise, and dedication to his clients as he enjoys a flourishing career. His recent ranking in the top 10% of agents in sales by esteemed Pacific Union, the #1 independent real estate brokerage firm in California, attests to his competence. A resident of Highland Park during his entire tenure as a Realtor, Ed has gained in-depth familiarity with the entire northeast Los Angeles market. In addition to his professional proficiency in the purchase and sale of fine homes, he has substantial personal experience investing in properties in Southern California and Mexico. Ed’s clients and colleagues alike value his energy, persistence, determination, ethics, attention to detail and, above all, his dedication to placing the needs and goals of his clients first. Known by such descriptors as patient, diligent, flexible, tenacious and hard-working, Yonathan Baltazar offers his clients a refreshing mix of relaxed yet certain confidence and a steadfast determination to exceed expectations. His motivation is rooted in a strong belief that everyone deserves to own a home. That belief is manifest in his dedication to a wide range of clients, including young singles and families embarking on their first real estate purchase, homebuyers and sellers upsizing or downsizing. It also includes the most sophisticated clients dealing with sizeable properties, and investors seeking modest to large business opportunities. Yonathan was raised and still resides in Northeast Los Angeles, the epicenter of his entire real estate career. His in-depth knowledge of Highland Park, El Sereno, Boyle Heights and the area’s other neighborhoods allows him to provide invaluable insights into the local home market, schools, services and more. He views the diversity and contagious sense of community present in this dynamic section of Los Angeles as benefits to the area’s evolving art and food scene, businesses and home ownership. With a strong appreciation for architecture developed during work with his family’s wood finishing firm, university studies in business marketing, and a burgeoning personal investment portfolio, Yonathan combines acquired knowledge and experience, practical skills, and real estate expertise to provide exemplary service to his discerning clientele.